Designed with 304 stainless steel, provides strength and offers good corrosion resistance in many environments..
Fixing component, industrial and construction fasteners. 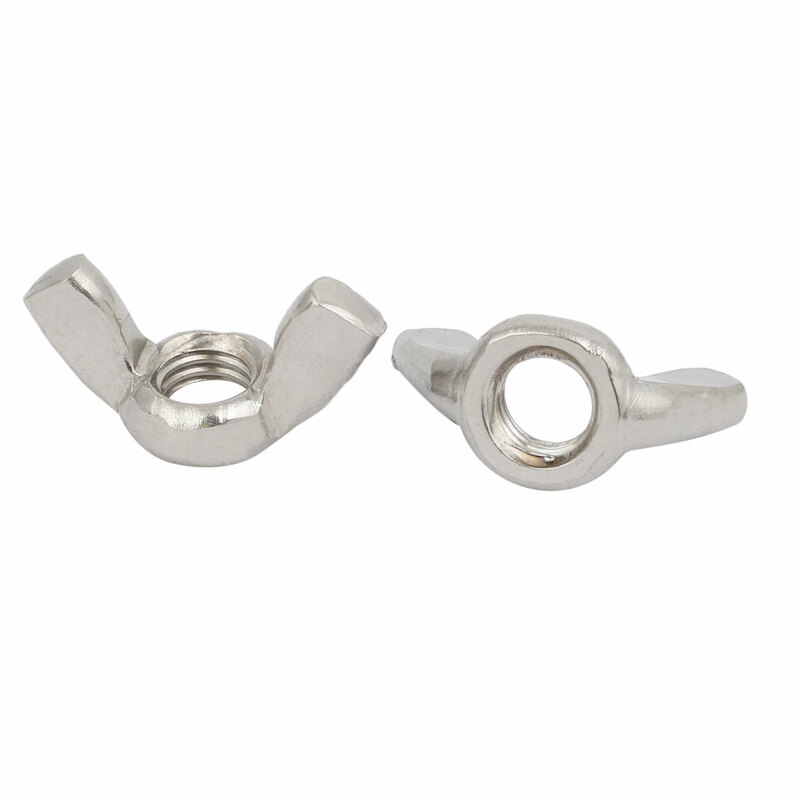 You can tighten these nuts by hand without any other tools. Easy to install and remove without any tools, can be used repeatedly.